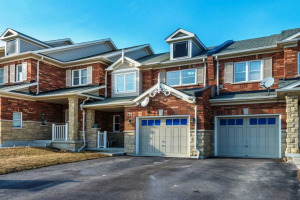 Salem's Pointe is a stunning community located on in the sought after South East side of the Town Of Ajax primarily consisting of Townhouses and Semi-Detached homes. 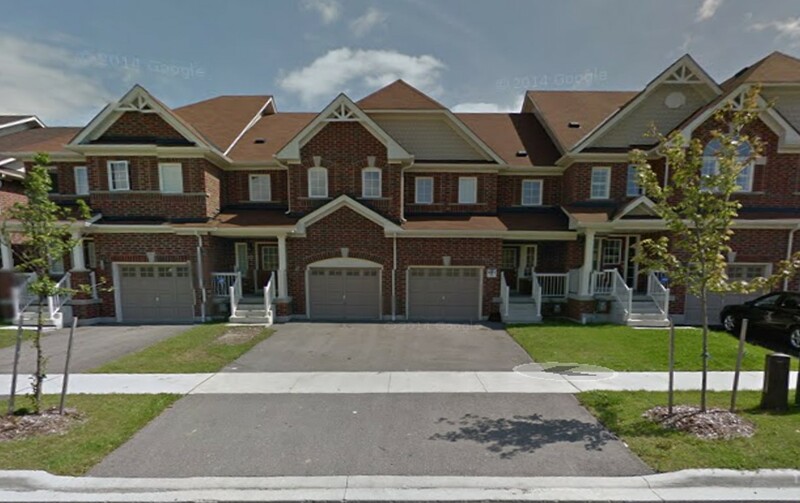 Builders in this community include National homes, Luvian Homes and Fairgate Homes. For more information about this beautiful community or to book a showing for one of these stunning properties contact me today.